Lock in a great price for The Flying Pig Downtown – rated 8.4 by recent guests! Excellent breakfast provided for great price. Very clean bathrooms on our floor. EVERYTHING is GREAT. Excellent location, facilities and front staff. The lockers in the room are large. The other big lockers outside the rooms in the aisle that you could rent for 2 euro for 24 hours are also very helpful especially at checkout. The showers and toilets are very clean. 3euro breakfast was really worth it. 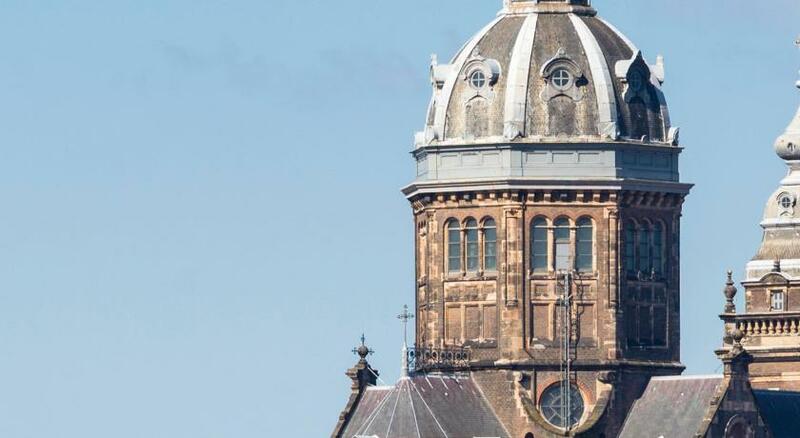 Near to the centre, only 500 meters to Dam Square, within 5 minutes can reach. 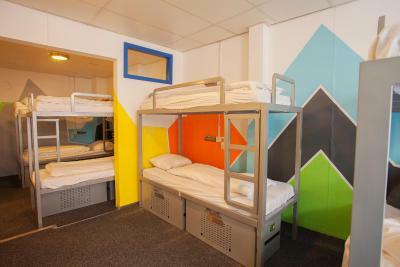 Comfy beds, lockers for storing baggage, friendly stuff - all you need for a perfect one-night stay! The location is extremely convenient. 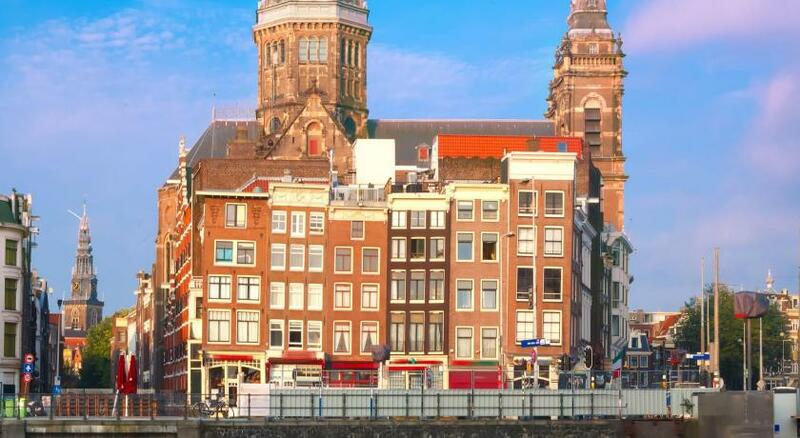 You’re in the center of everything you could possibly think of in Amsterdam. Staff was really friendly and went above and beyond their job to help me out with anything. Everything else about this stay was amazing. 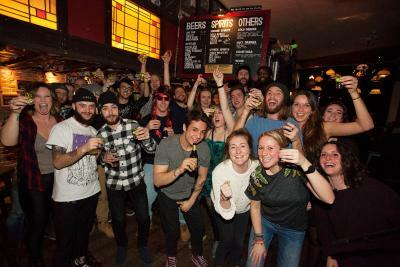 The staff are super friendly, and there is no shortage of people to hang out with. 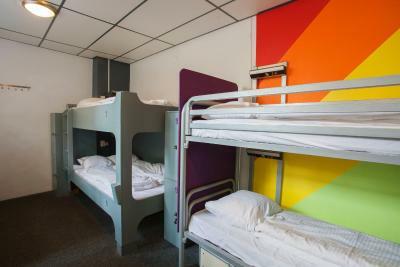 This hostel is located in shopping street Nieuwendijk in the center of Amsterdam. The Flying Pig Downtown has a bar and 24-hour front desk. 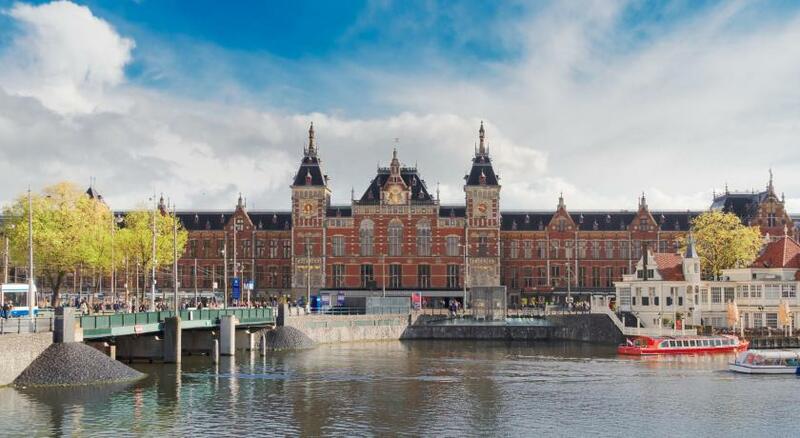 Amsterdam Central Station is a 3-minute walk. 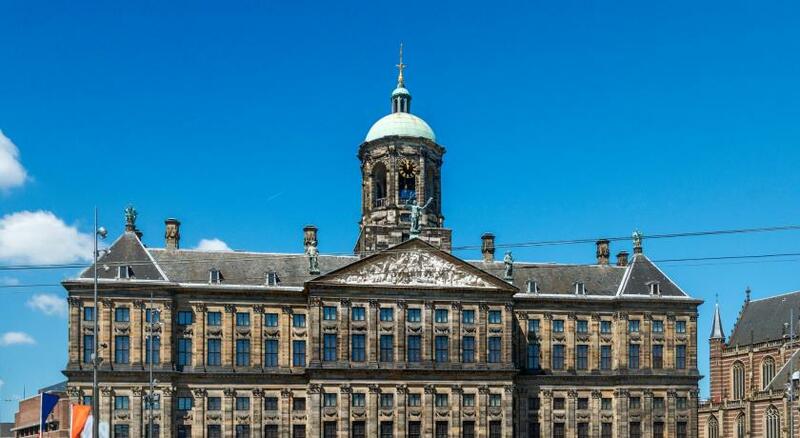 Dam Square is a 5-minute walk. 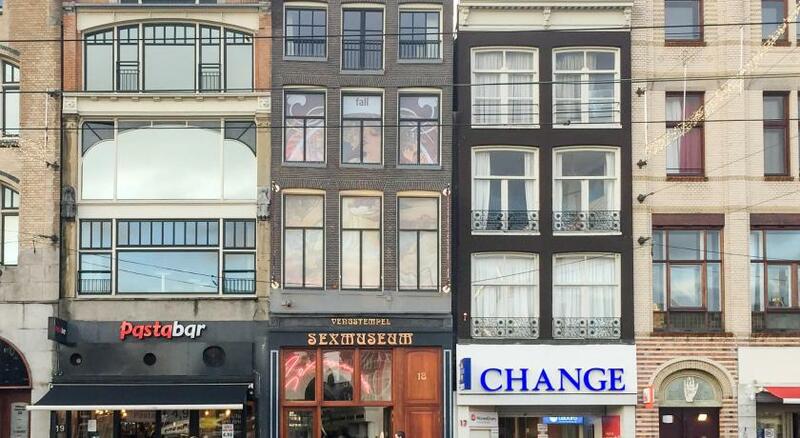 The Anne Frank House is 14 minutes by foot. 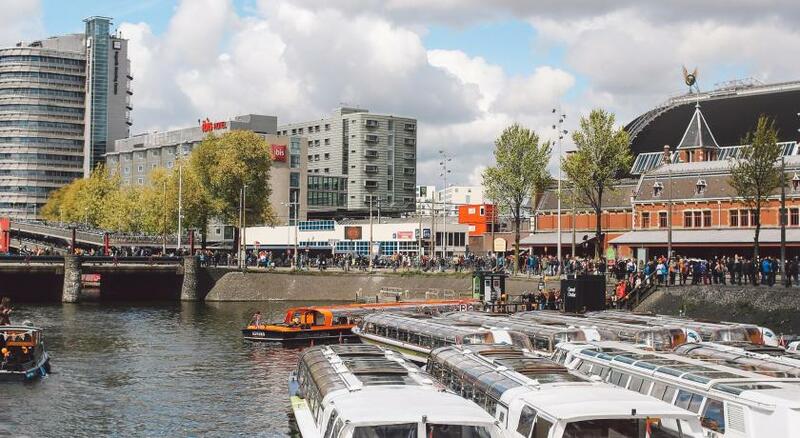 From Central Station there are direct links by tram to Rembrandtplein, Leidseplein, Museumplein and Schiphol Airport. When would you like to stay at The Flying Pig Downtown? This room features a TV, refrigerator and private bathroom with a shower. 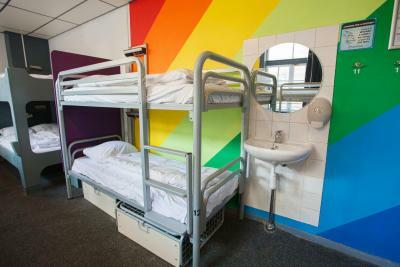 This dormitory room consists of bunk beds and have shared bathroom facilities. 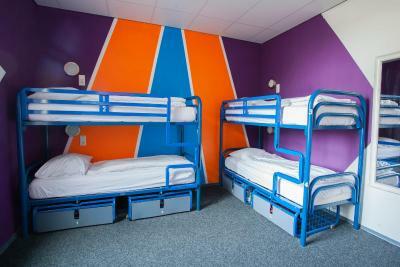 It features 2 single bunk beds for 2 guests and 2 queen size bunk beds for 4 guests. 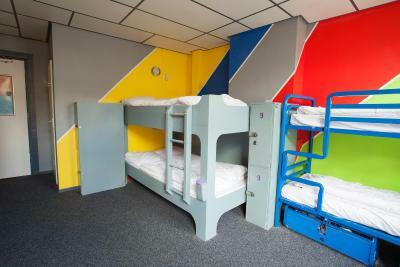 This dormitory room consists of bunk beds and have a shared private bathroom. 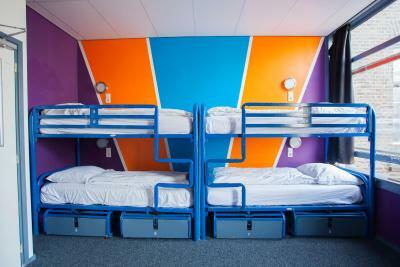 It features 2 single bunk beds for 2 guests and 6 queen size bunk beds for 12 guests. 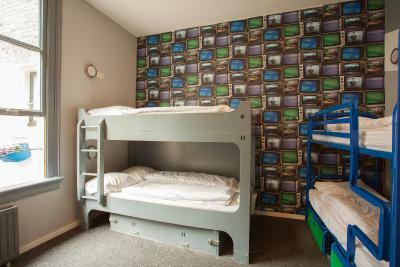 This dormitory room consists of bunk beds and have shared private bathroom facilities. It features 6 single bunk beds for 6 guests and 2 queen size bunk beds for 4 guests. 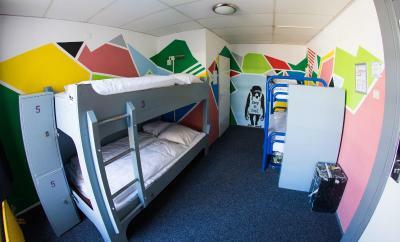 This dormitory room consists of bunk beds and has a shared private bathroom. 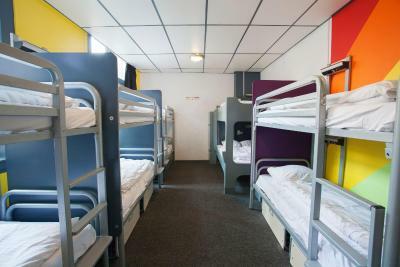 It features 8 single bunk beds for 8 guests and 4 queen size bunk beds for 8 guests. 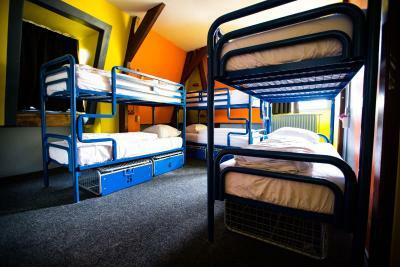 It features 14 single bunk beds for 14 guests and 2 queen size bunk beds for 4 guests. 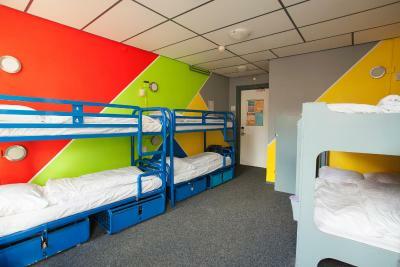 It features 12 single bunk beds for 12 guests and 10 queen size bunk beds for 20 guests. 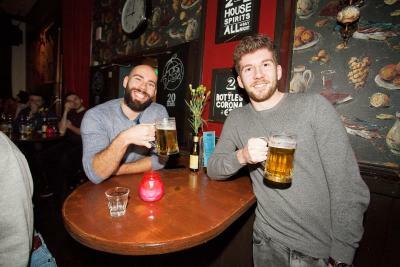 Do you want to hang out in one of the most famous hostel bars, including an indoor smoking area and bar with DJs, beer pong and other evening events? 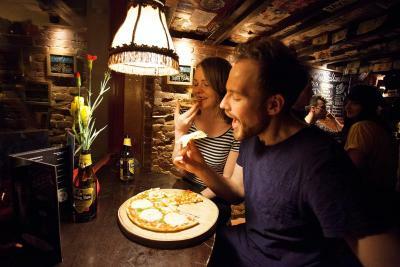 The Flying Pig Downtown is the place to be, located right next to Central Station! Its time to become a piggie! 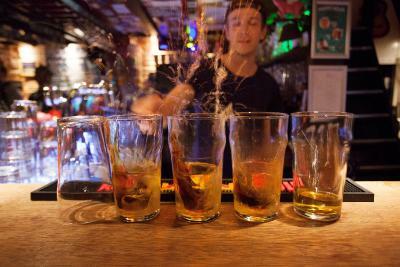 House Rules The Flying Pig Downtown takes special requests – add in the next step! The Flying Pig Downtown accepts these cards and reserves the right to temporarily hold an amount prior to arrival. Please note that group bookings of 9 people or more can not be accepted at this property. Please note that children under the age of 18 year can not be accommodated. A deposit/full payment to the credit card used to book is always required at this property prior to arrival. 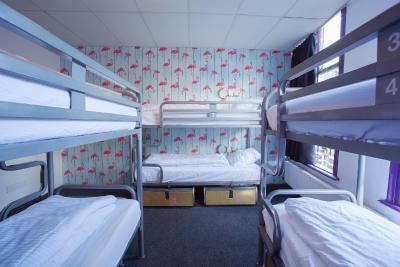 The Flying Pig Hostels are part of the St. Christopher's Inns Hostel group. A form of Photo Identification is required upon check in. Accepted forms are a valid passport or national ID card. Driving licenses are NOT accepted. 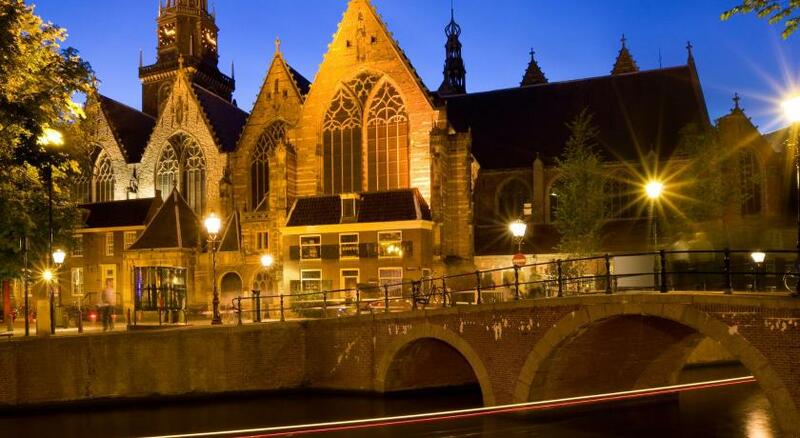 i couldn't pay in cash when i checked in at night because it was only possible to accept card payments at night so they hold my passport with them till morning. Room was a bit ropey and not well maintained. Shower/ bathroom facilities were great. New and always clean. 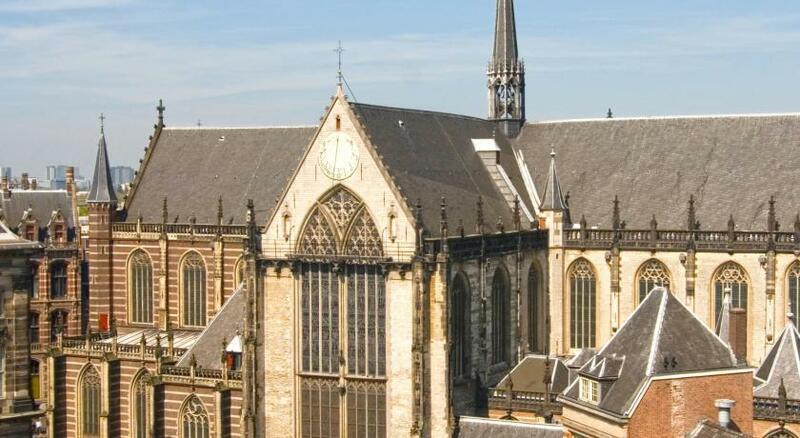 Good central location too. It could have been a little more clean than what it was. The location and staff were amazing. Someone had slept in our bed when we arrived, we found it unmade with dirty pants amongst the sheets. Bottles and wrappers were scattered around. 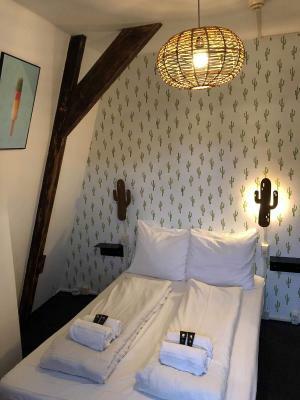 We also had to find our own way to our bed which from my experience at hostels is unusual. 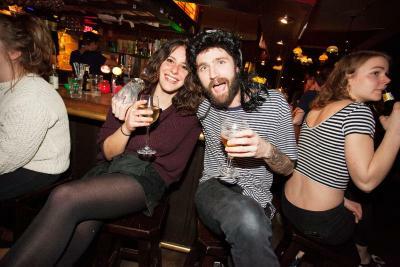 Hostel bar was reasonably priced and open late. 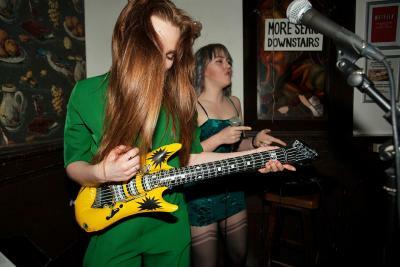 They host events every evening which is great. 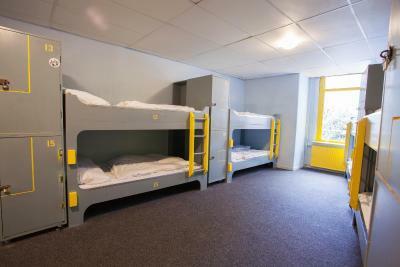 The size of the beds and not having the full party in the same room. 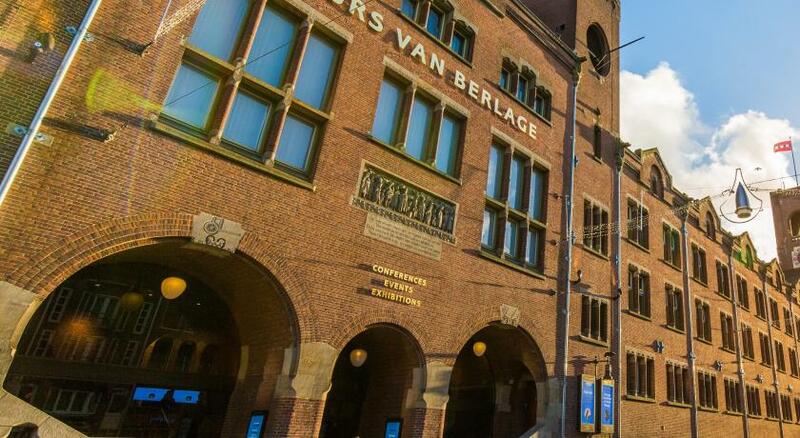 The location was very convenient to the train station and center of Amsterdam. 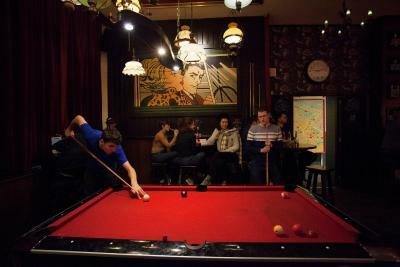 Great deals on drinks in the bar and a pool table. Friendly staff. Very noisy from Main Street but that can’t be avoided ! 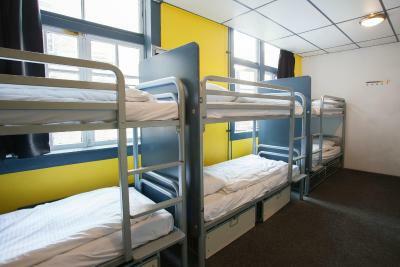 Friendly staff , safe place , easy access from central station, very good facilities especially locker for medium luggage and kitchens . The toilets are always left unclean. 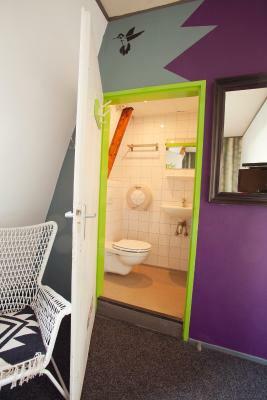 This hostel should have bidet in every toilet aside from the toilet papers. 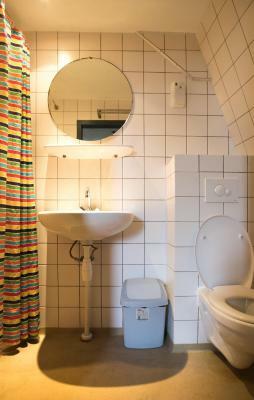 It is more hygienic to have bidet in the toilet. 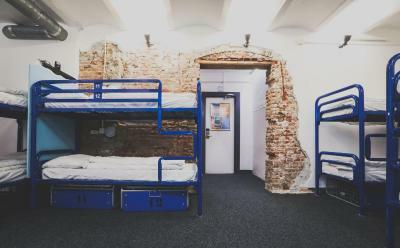 I love the location of this hostel. 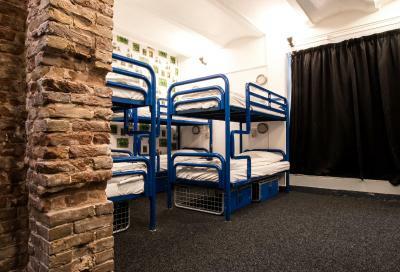 Hostel is pleasant but for me it wasn't the cleanest place, bed hadn't been change from the last people when we checked in and it didn't look like any other cleaning had been done in the room. The Only thing we disliked is that apparently the maintenance staff gathers every morning in the common living area, and we could hear them complaining about having to change the bed linens (which they didn't even change ours in the 9 days of our staying), or other chores. I'm not asking for them to not complain, but at least this conversations shouldn't be in front of guests or in the common living areas, this creates a bad image. Anyways as I said before, Everything was excellent, except for the detail of the complaining maintenance staff and the fact they didn't change our linens in the span of time of our staying. 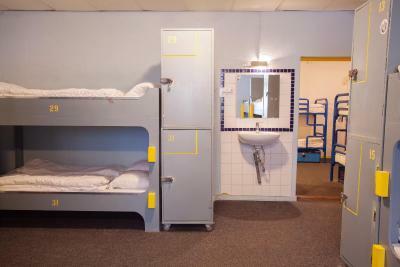 I would preferred to have had my request for a low bunk accepted but totally understand they put you where there is space. 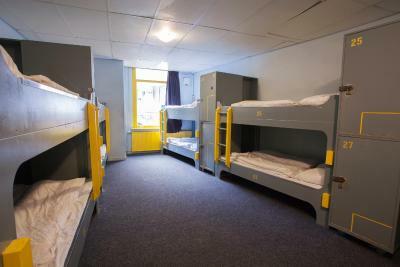 Don’t stay in a hostel if you struggle getting up/down off a top bunk. Excellent location, good security, other guests generally considerate and friendly.